Viceroy by Bosa, located in uptown New Westminster. 3 bedrooms, 3 full bathroom plus 2 large balcony conner unite. South-east facing offers 270 degree view of city, river and mountain view. Home features solid polished quartz countertops with full-height porcelain backsplash in kitchens& bathrooms, breakfast bar,soft close cabinets, Bosch SS appliances. Walking distance to shopping centre, market, Douglas College, and transit. 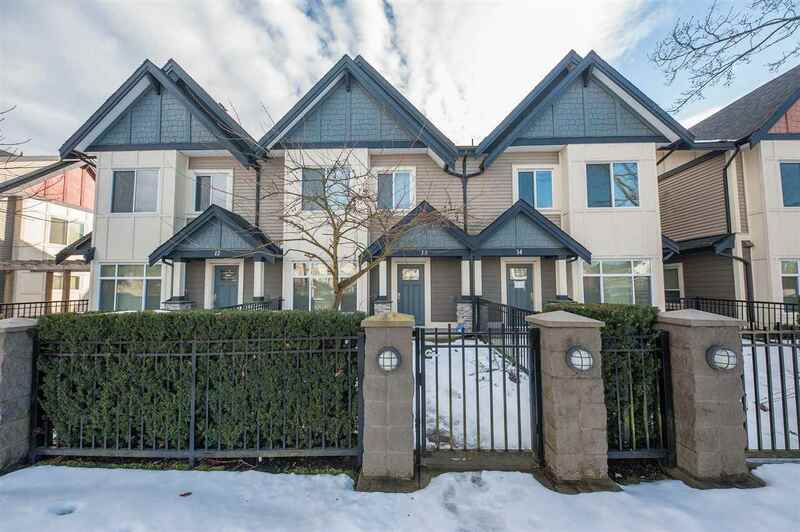 10 mins away from Metrotown, Lougheed Centre and Surrey Centre.OPEN HOUSE : April 20 Sat 2-4 pm.